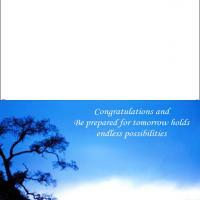 Let your wishes and hopes be known to your son. 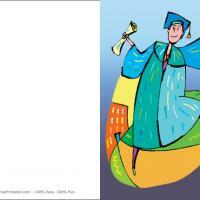 These printable Graduation cards feature a male graduate against a twisty school house background. 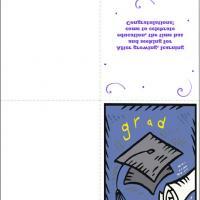 Print these free printable cards and fold in half. 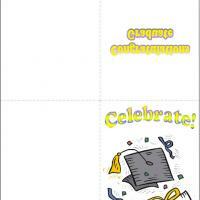 There is room inside to write your greetings and congratulatory message. 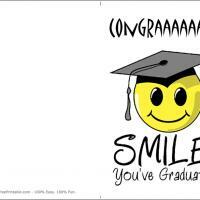 Let your son know how proud you are of all his accomplishments and send him on his way into the next life journey with words of encouragement.